Have you ever noticed snow goggles are basically like sunglasses? 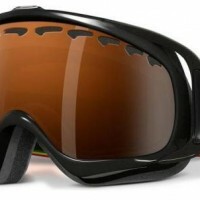 Without them, the white snow reflects large amounts of light up from the ground and can blind skiers and snowboarders. A day on the slopes without snow goggles means a day of squinting and possible headaches from the blinding light. Window tint is like snow goggles for your home.